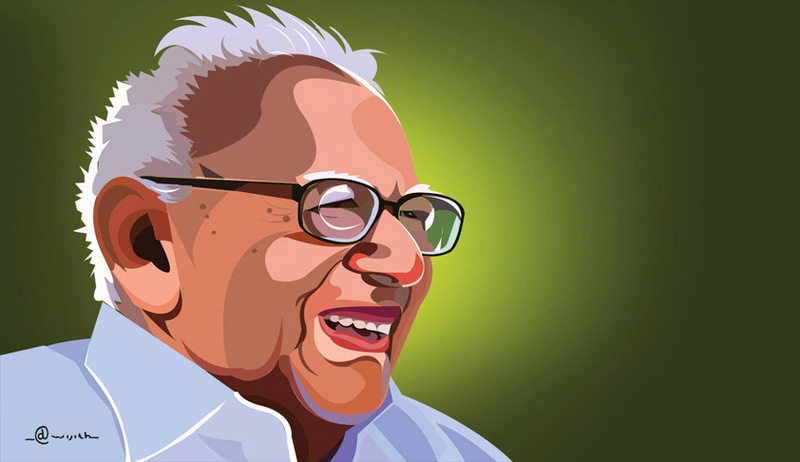 Sarada Krishna Satgamaya Foundation for Law and Justice, Kochi has constituted Justice V R Krishna Iyer Memorial National Literary Award which will be presented to a Lawyer every year for the best article in law subjects. A panel consisting of Judges, Academicians and Lawyers will evaluate the articles.The award will be announced during the first week of July, 2017. Theme: Collective bargaining and industrial relations: Role of Justice Krishna Iyer to harmonize the labour justice. Eligibility: Lawyers practicing in India are eligible to send their article for consideration. Word Limit: The contents of the article should not be beyond 3000 words. Note: The articles, without a certificate of the concerned Bar Association, certifying the authenticity of the article will not be considered for evaluation. Last date for submission of articles: 31st July, 2017. The award will be announced during the first week of October, 2017.